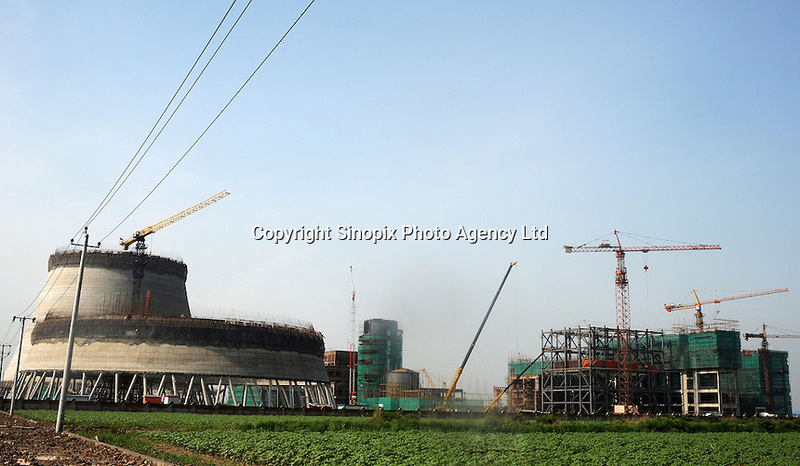 The cooling towers of a power coal-fired station are constructed outside Tinjin in China. China is the biggest consumer of coal and the biggest contributor to green-house gasses. It is estimated a new coal power station opens each week..